For all current game publishers, Battle Royal has become one of the most popular game genres. The number of players in this game is gradually increasing in time to make this market becomes attractive and full potential. Game designers, including celebrities or new studios, are battling each other to produce the new Battle Royal game for the current gaming community. 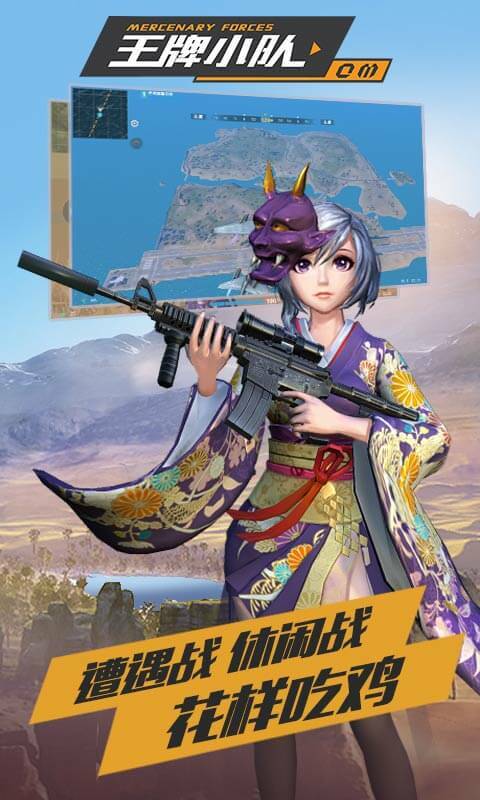 You can see many games with a similar style to PUBG with brands from Korea, Japan, and even China. And one thing for sure is that if new games still try to imitate the style of PUBG games, their game will soon die. Because, in spite of PUBG’s high graphics and settings, it can play on powerful PCs. 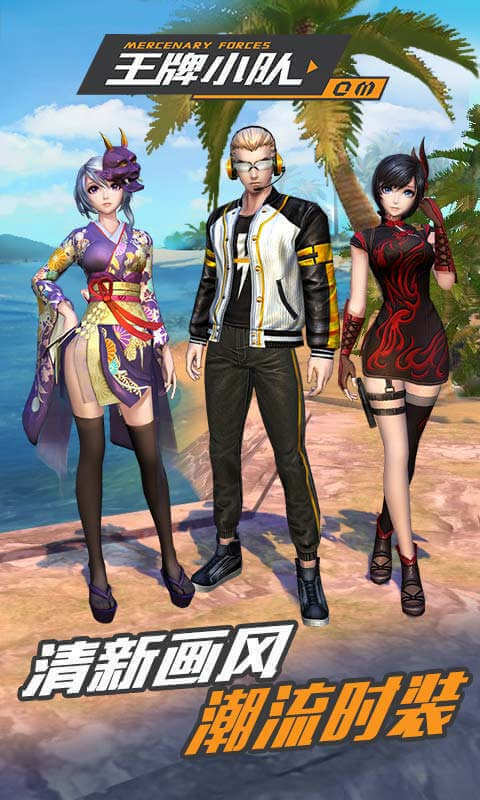 But now Chinese game maker Tencent has acquired the most popular brands in the series and released it on PC and phone platforms. In order to compete with them, they have to create more interesting and creative content with new and interesting games. Mercenary Force was just released yesterday and has received a lot of players joining in on the first day. 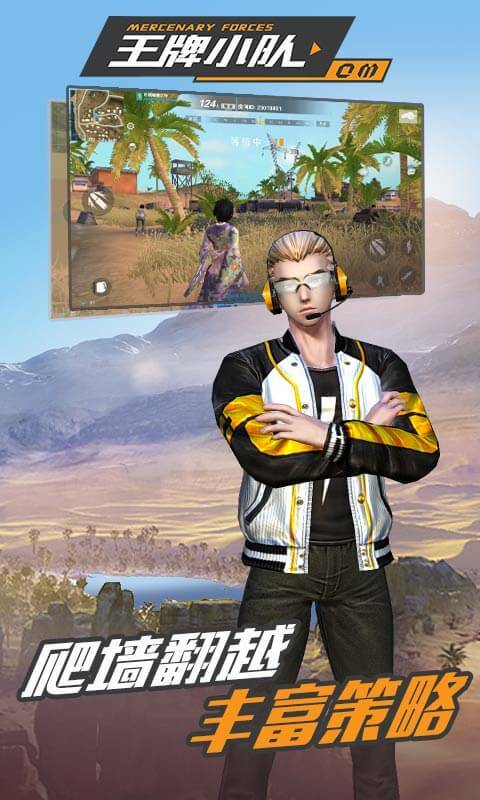 It can be said that, thanks to its extremely effective marketing campaign, Beijing Titanium Knight Network Technology Co., night to market new products a chance to compete with PUBG mobile. But the Mercenary Force was tested on the Android operating system. 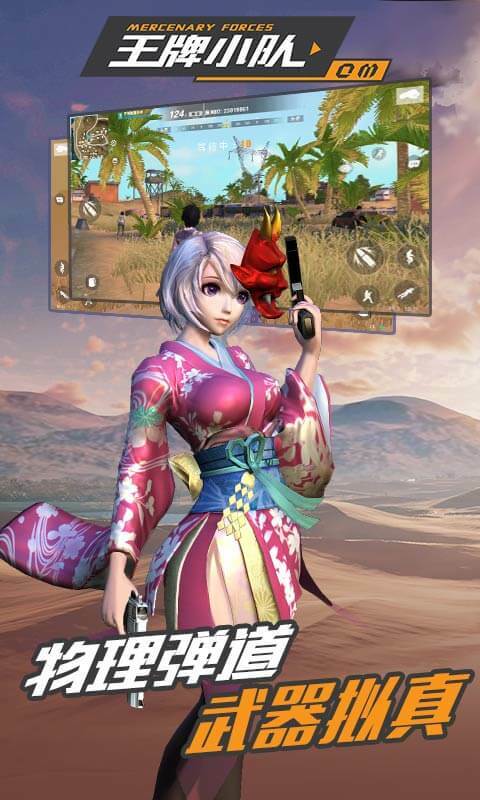 If you use the iOS operating system or expect a more powerful PC version of this game, it must wait quite a long time. Basically, it is a Battle Royal game, your task will have to destroy the opponent as fast as possible to survive in that harsh world. Each player will be allowed to own any characters in their inventory. You will be able to choose different characters depending on your preferences and situation. The differences of this game compared to the same type of game is that you do not need to fight hard with the other 99 people to take life for their own. The player must pursue and kill a man whose mission is handed over. But the problem was born, only one man to kill and also only one reward to receive only. So all players must fight each other, killing each other to be able to receive big gifts in that match. Time on the island is extremely long, players have to keep themselves have enough food, water, and space to live. You also have to collect a lot of resources, make up your own equipment and weapons as well.